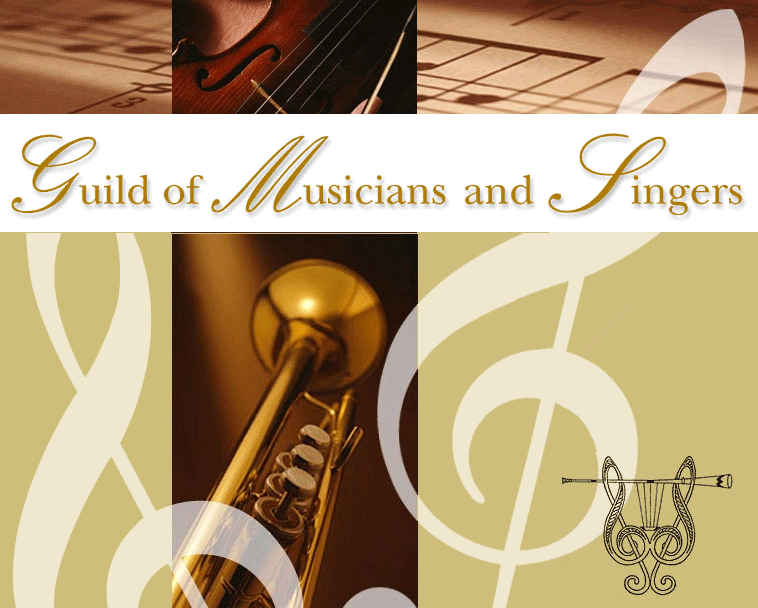 Welcome to the website of the Guild of Musicians and Singers. to create a Guild of professional and amateur musicians similar to Guilds of years past, enabling members to meet from time to time for working and fraternal purposes. The Guild regards itself as a learned society and is not an examining body. It consists of well over 400 members, and includes several distinguished musicians among its Honorary Fellows.